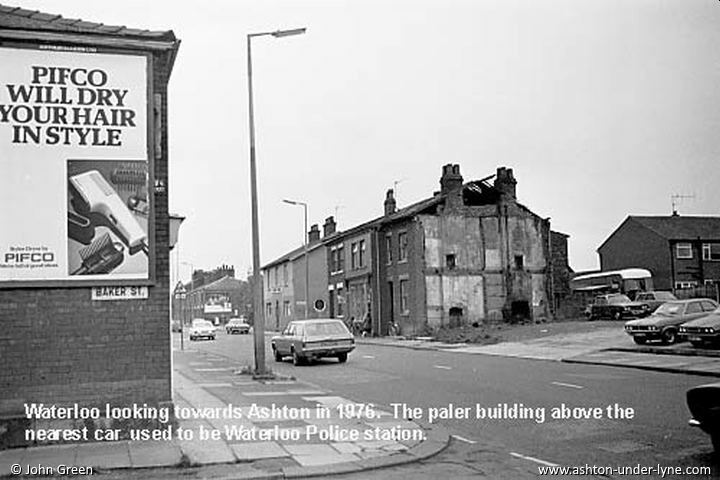 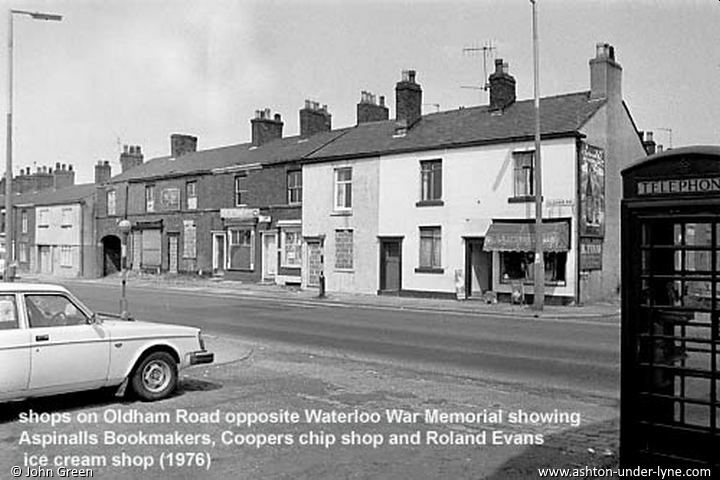 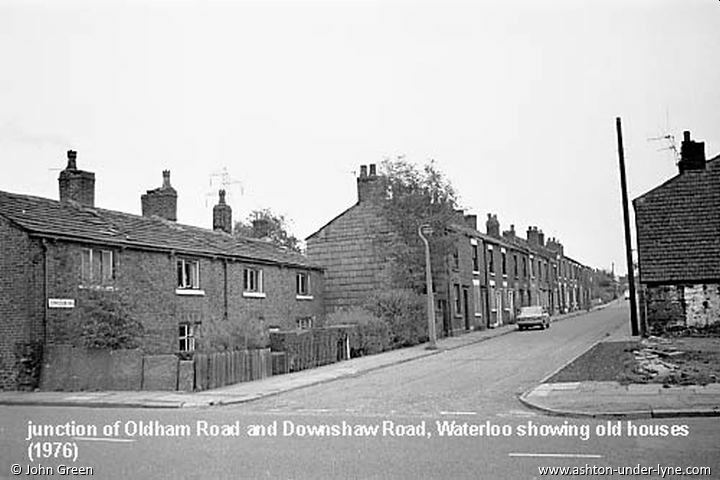 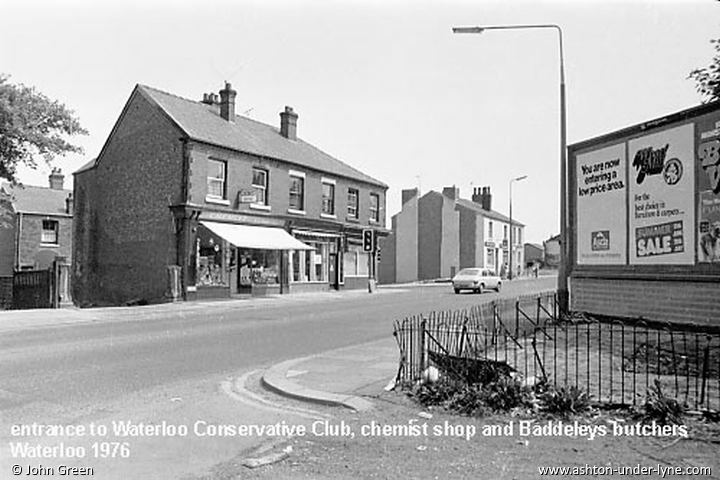 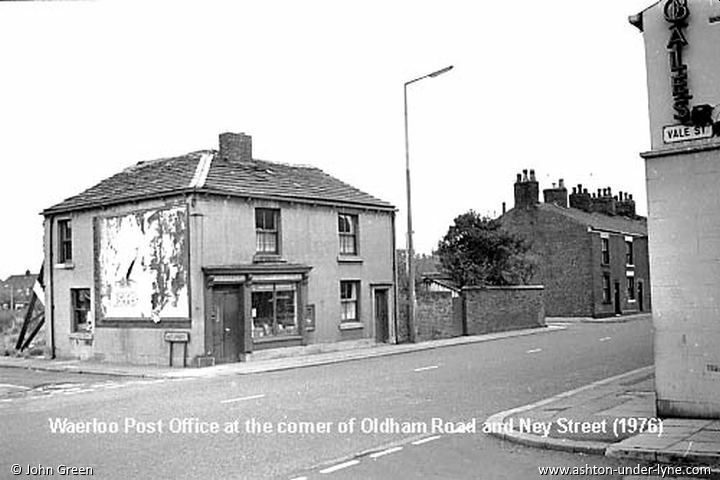 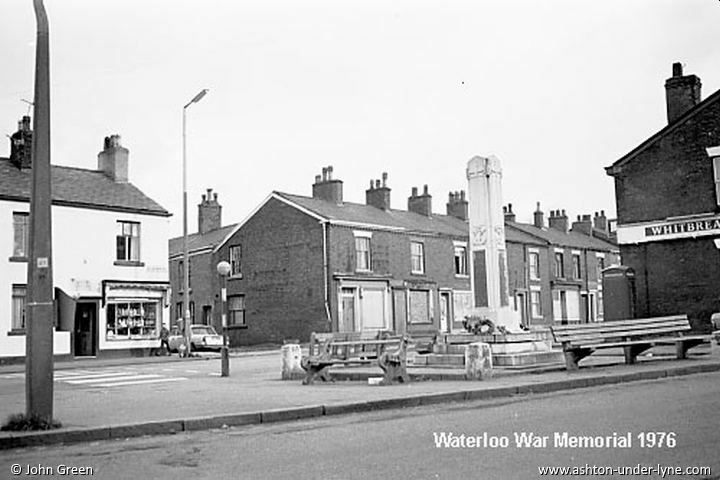 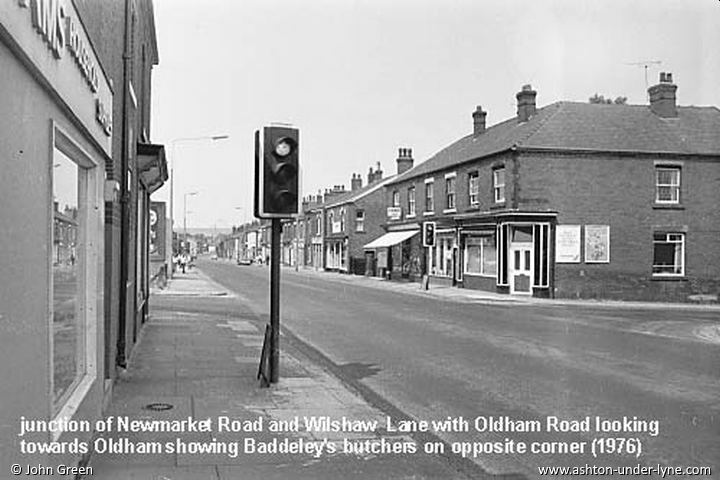 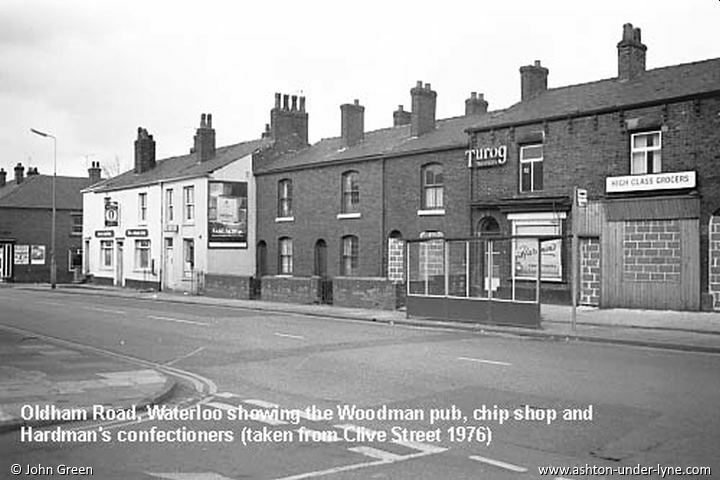 The photographs on this page show the Waterloo area of Ashton. 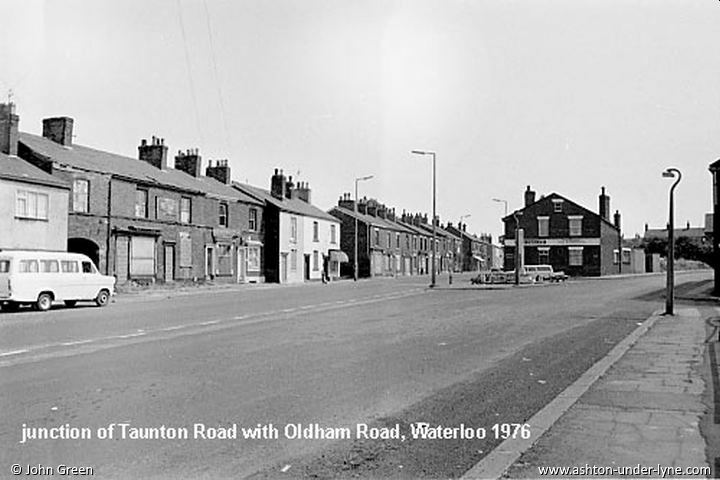 They were taken in 1976, and appear here by kind permission of John Green. 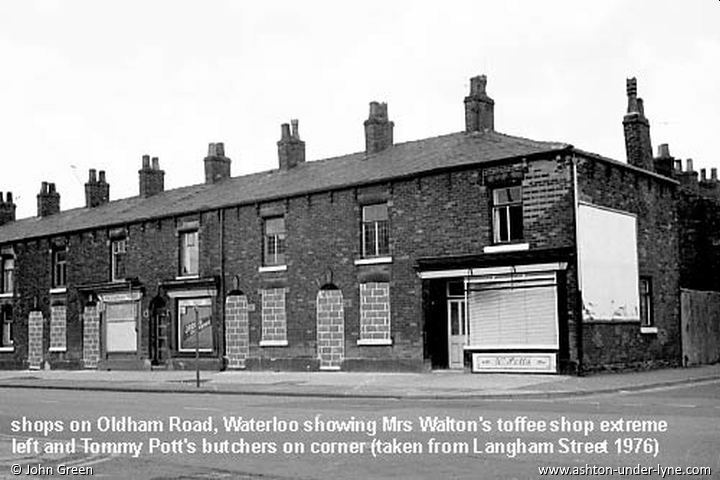 They must not be reproduced without permission.